The 29-year-old Senegal international, who cost £8m from Chelsea two years ago, put in a transfer request in June. 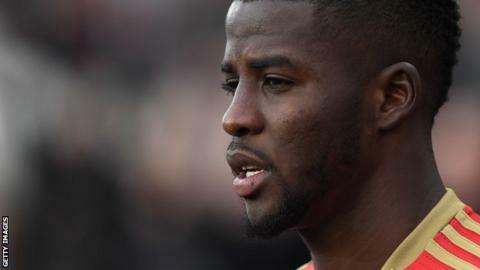 Djilobodji, who was under contract until June 2020, only returned to training in the first week of September after ignoring a number of written requests from the League One club. Sunderland signed Djilobodji from Stamford Bridge in August 2016, becoming former manager David Moyes' first signing at the Stadium of Light, but his last first-team appearance for the Black Cats was in August 2017.